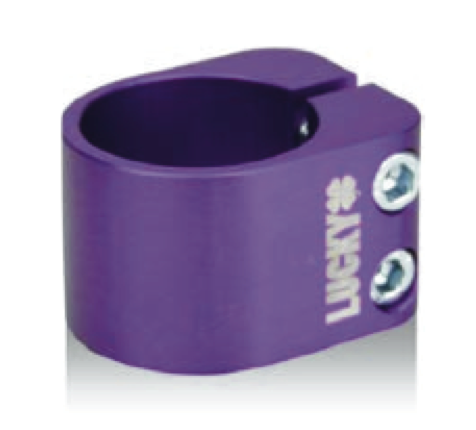 Lucky fans, we’d like to introduce you to yet another technology Lucky is introducing this year….Anodized Coating™. Anodized Coating Technology increases corrosion resistance and wear resistance, and provides better adhesion for paint primers than metal; resulting in 30% stronger aluminum along with brighter color and style. 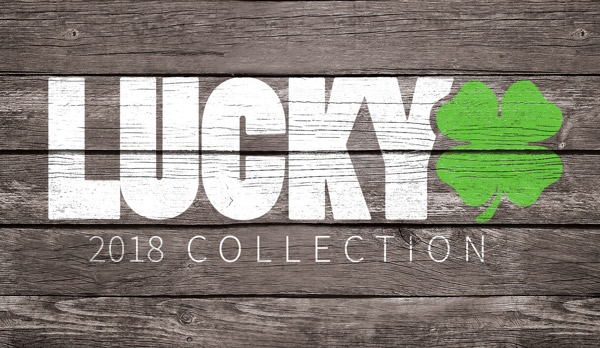 What this means for a Lucky rider is longer lasting color and the ability to pull off some serious tricks without having to worry about breaks. Are you guys ready for the new Anodized Coating Technology™? 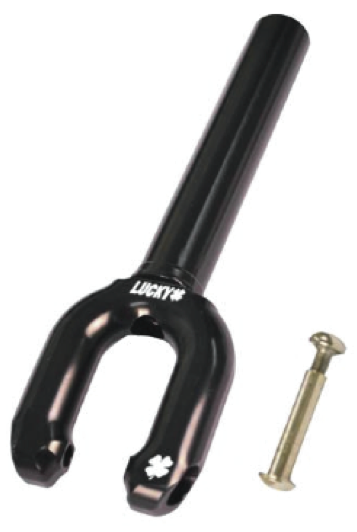 This Lucky doubleclamp and SMX fork are just two of the Lucky products that use Anodized Coating Technoloy™.